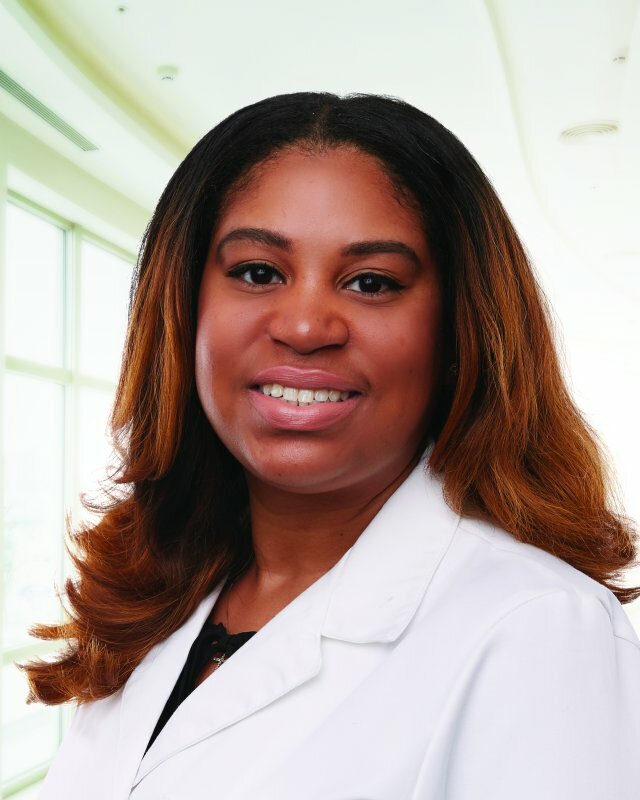 Kristin Brittni Robertson, DO, MS, is a licensed family medicine and primary care physician at Saint Thomas Medical Partners – Bellevue in Nashville, Tennessee. Dr. Robertson is board-certified in osteopathic manipulative medicine. She strives to provide holistic health care for the whole family, including women’s health, geriatric and adolescent care. Dr. Robertson has a special interest in developing strong meaningful relationships with patients in order to help them attain personal and healthcare goals with an emphasis on full spectrum and preventative care. She enjoys all areas of family medicine, including chronic disease management, women's health, and osteopathic manipulative treatment. Outside of the office, Dr. Robertson enjoys traveling, interior design, and spending time with her family and friends.